Even the Cognac connoisseur could heed this headline literally. Newly launched Hennessy Master Blender’s Selection No. 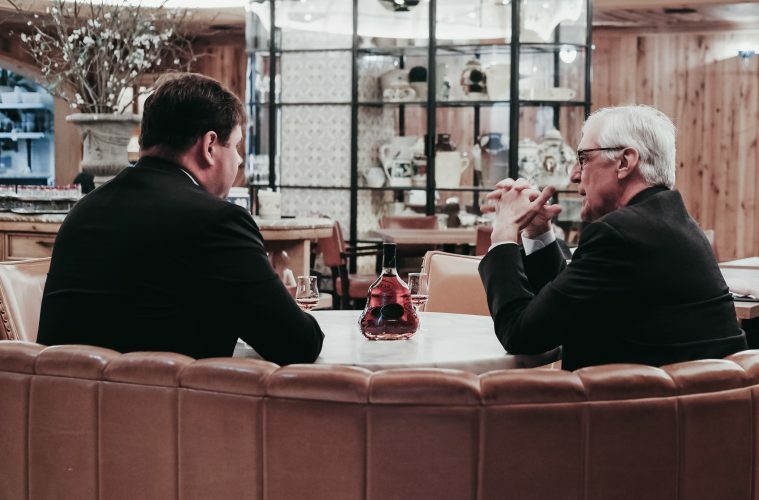 3 is the premier creation from Renaud Fillioux de Gironde, Hennessy’s 8th generation Master Blender – which makes it the first, and last, of its kind. An artful combination of classic craftsmanship and creative exploration, Master Blender’s Selection No. 3 is worth every bit of its $110 USD price tag. Keep reading for our take on this limited-edition spirit. The bottle is enough to evoke feelings of grandeur. Master Blender’s Selection No. 3 is the latest in a series of limited-edition, single-batch, craft cognac releases from Hennessy, and it shows in its presentation. The oblong bottle and stopper, paired with the label’s simple lettering, is reminiscent of an old-fashioned apothecary purchase while also giving off a youthful feel. At first sight, it becomes apparent that this isn’t your grandfather’s cognac — especially given its stark difference from the brand’s standard long-nosed design. Everything about it screams reinvention in a way that is oh so intriguing! And yet, one could appreciate how the streamlined, no-frills packaging still ensures that the “main thing is the main thing.” Cognac enthusiasts can take a moment to appreciate the simplicity of its presentation, then proceed to experience this long-awaited spirit without delay. There’s certainly a playful edge to this iteration, which adds greater depth to the series. This particular blend offers the bold, rounded mouthfeel that is characteristic of the brand before gracing the palate with a unique blend of flavors. Hints of hazelnut and some warm sweet notes akin to those of a French pastry complement the blend’s signature smoothness, with a touch of praline on the finish. Sweet meets subtle to create an intricate profile that could only be fashioned by someone with an intimate knowledge of the craft — and the creative wherewithal to switch it up. Rumor has it that Renaud Fillious de Gironde crafted this unique blend using 20 eaux-de-vies that are at least seven years old, then bottled Hennessy Master Blender’s Selection No. 3 at the ideal level to preserve each one’s fullness and integrity. 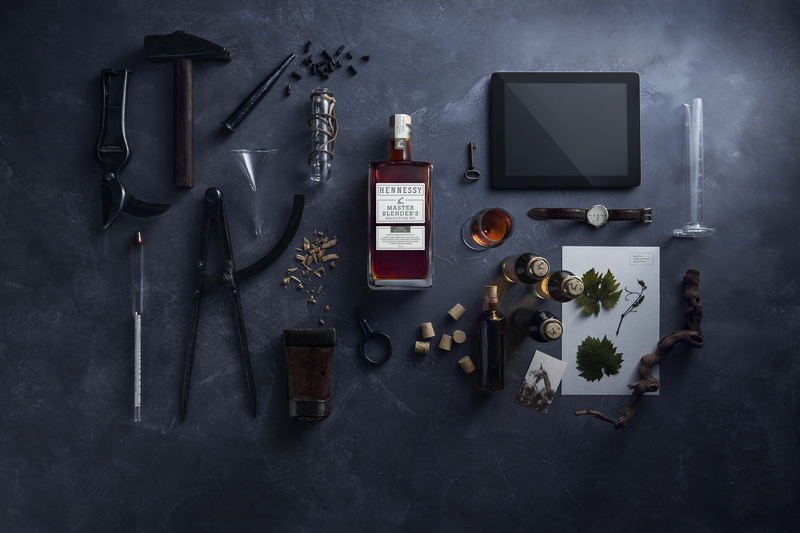 If there was a chance that Hennessy’s regard for craftsmanship didn’t shine through in No. 3’s predecessors, it’s safe to consider any outstanding debate null and void. This blend has leveraged mastery of the fundamentals to push the bounds in a way that does the series justice as it raises the bar. As with all bespoke creations, this one is handled with care. 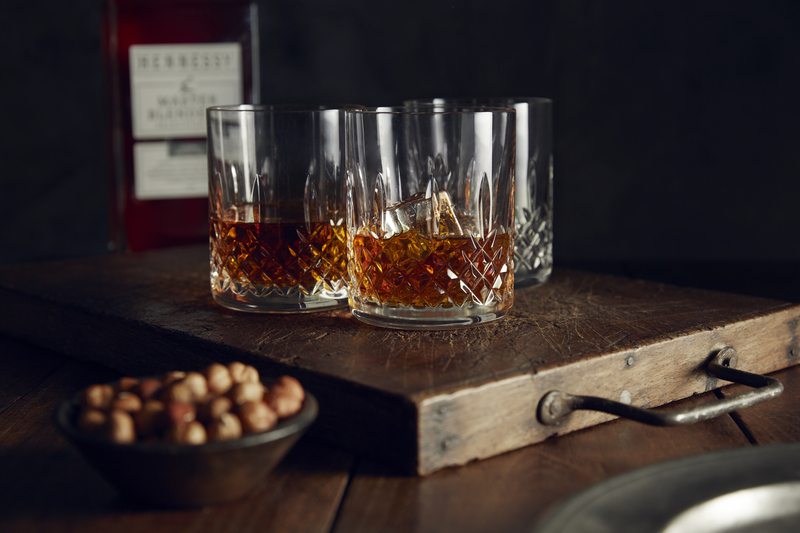 Enthusiasts are encouraged to sip and savor Hennessy Master Blender’s Selection No. 3 in its purest form — neat or over large rocks, so as not to disturb the structure of the cognac. Considering the balanced taste of this blend, that’s not too tall of an order. At the same time, its complexity does lend itself to some experimentation. 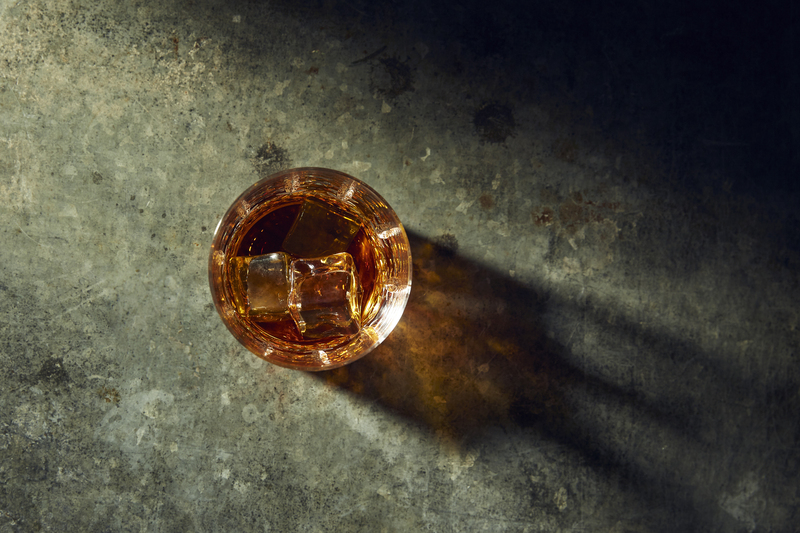 Play it up in a cocktail or two and see if it doesn’t enhance some of the sweeter undertones. 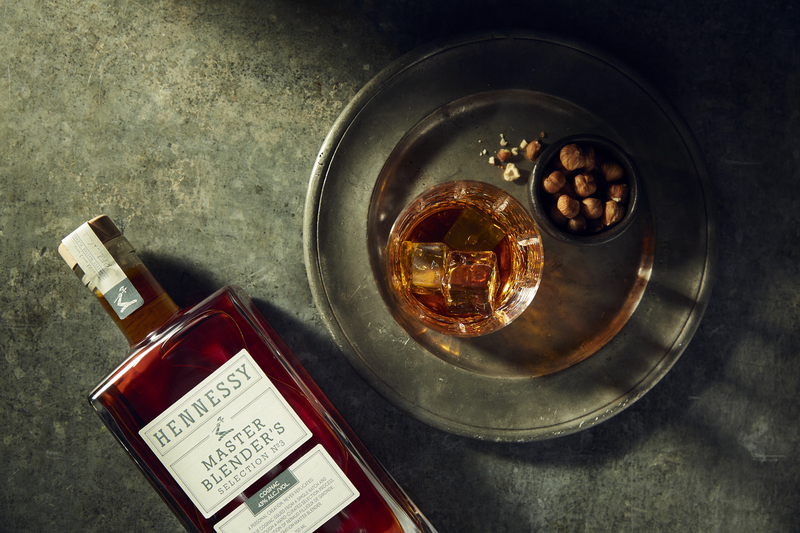 From its dynamic taste to its carefully-composed composition, Hennessy Master Blender’s Selection No. 3 was certainly worth the wait. Both brand loyalists and craft spirit enthusiasts can appreciate this classic cognac reimagined. Discover the limited-edition blend at fine retailers across the U.S., beginning this month.